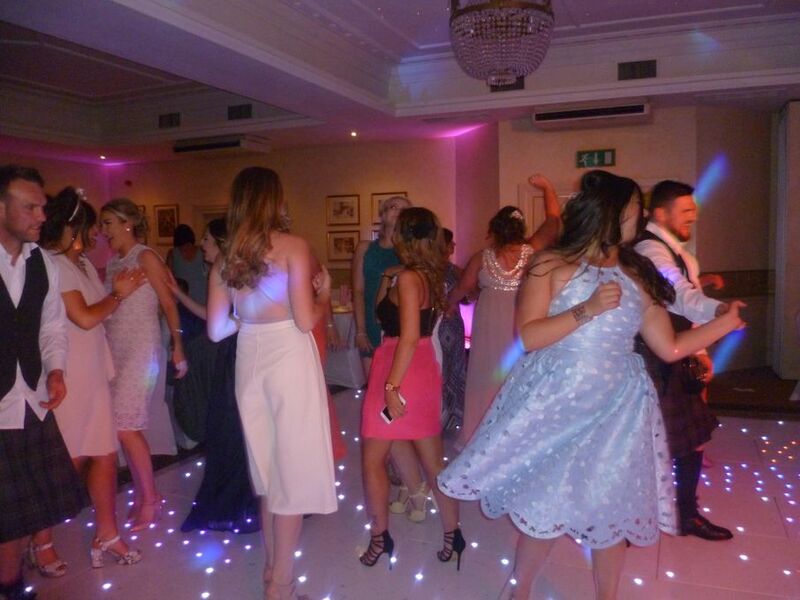 Paul at CDK Disco has been providing quality entertainment for over 10 years. 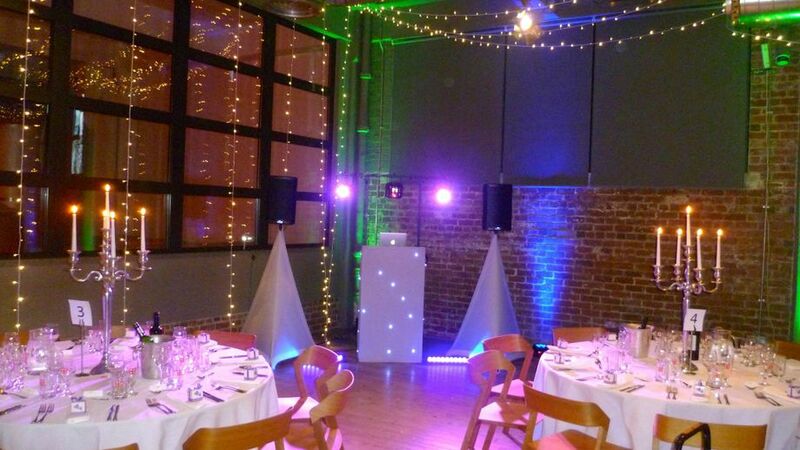 We offer online party and song planners. Help choose some of the songs to be played on the night that you and your friends love to dance too! 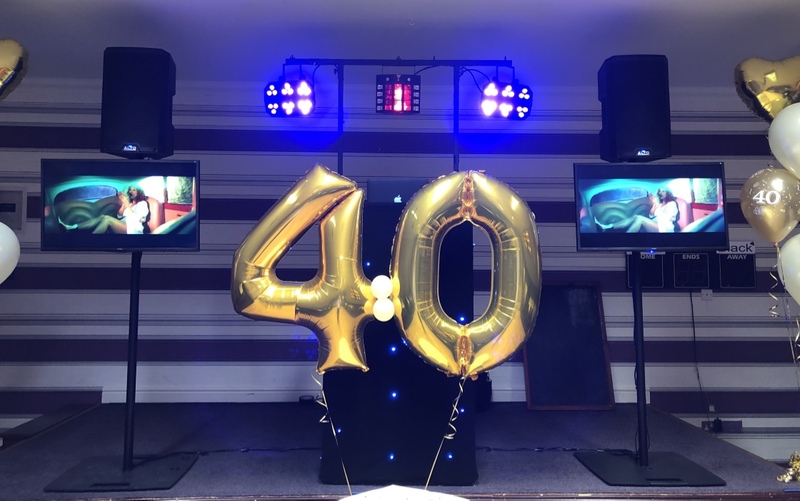 We also provide video disco and karaoke. Party games and mini photo booth are also available for your event. 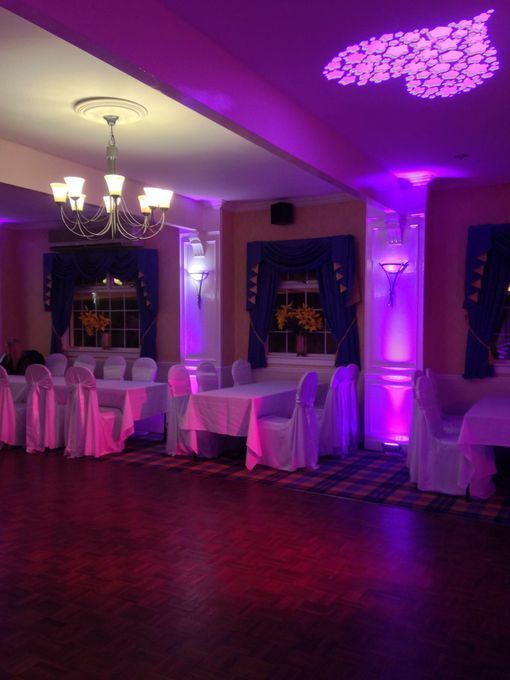 UV/Glow party is available for children disco's with complimentary glow sticks. 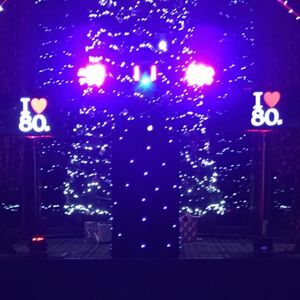 So much more, so please contact us and see how we can make your party a success! Yes. No need to ask us , " do we have lights?"